We never send spam! Just awesome discount coupons to your email address about once a week. Save 5%, 10%, 15%, 20% or more! Enter your name and your email. It’s worth it! 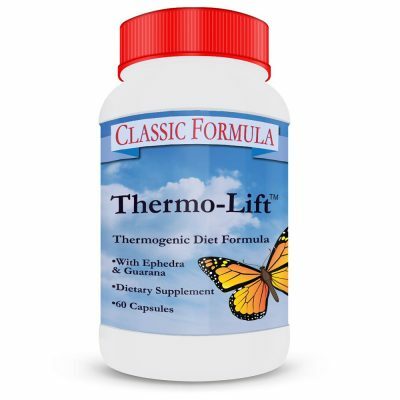 And be sure to add support@thermolift.com to your email program’s address book. That way you’ll help ensure that none of your valuable discount coupons end up in your spam or junk folder. 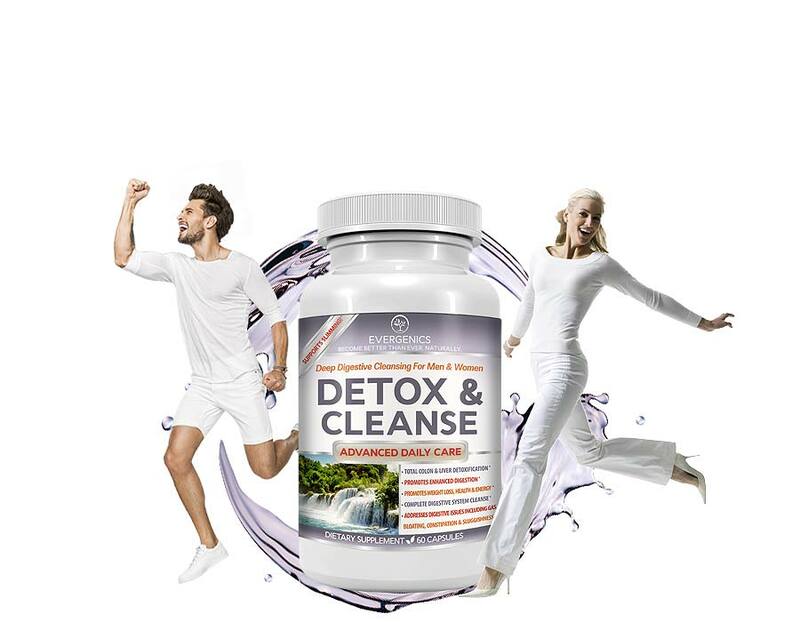 reduced weight and stronger health. Discover the slimming power of our maximum-strength extract made from organic, unroasted green coffee beans. 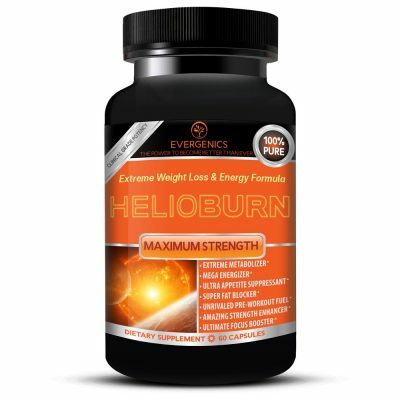 Scientific research shows that it not only helps weight loss, but it can reduce risk factors for heart disease. 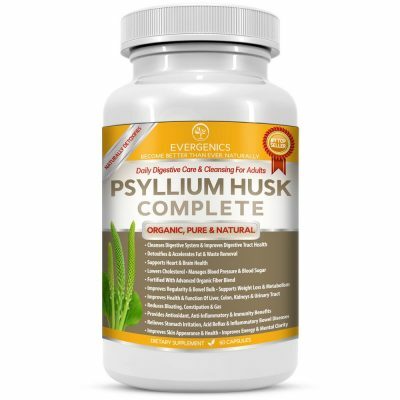 Flush your toxins and boost your digestive health. 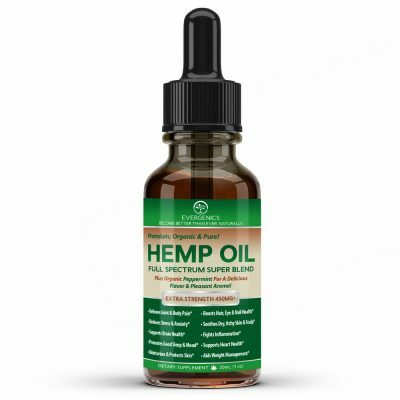 For greater energy, lower weight and stronger health. 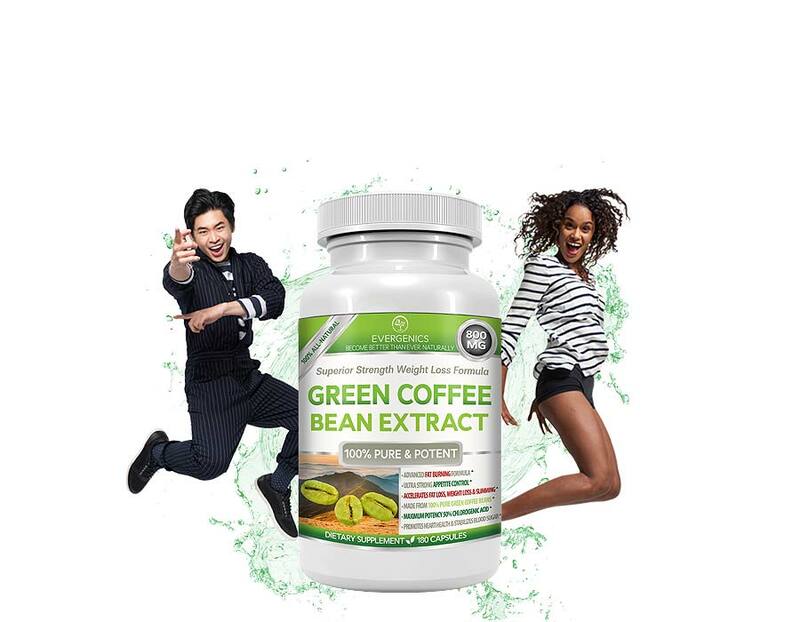 Discover the slimming power of organic, green coffee beans. Research shows it causes weight loss and reduces risk factors for heart disease. 5 reasons to make strawberries your go-to snack this summer! Thermolift Rx Comprehensive Guide with Supplement Facts Now Available As A Free Ebook! Plus A Special Gift Coupon for A Limited Time!